Today’s fitness world is all about high intensity, high impact physical activity. Though we would never discourage someone from being physically active, it’s never one-size-fits-all in the fitness world! A popular form of high-intensity exercise is a form of biking, called “cycling.” Compared to a traditional bike, a cycling bike is a bit higher up and puts your body in more of a ‘racing’ position. A loud and enthusiastic instructor guides you through the metaphorical course yourself and others are cycling through while listening to blood-pumping music. 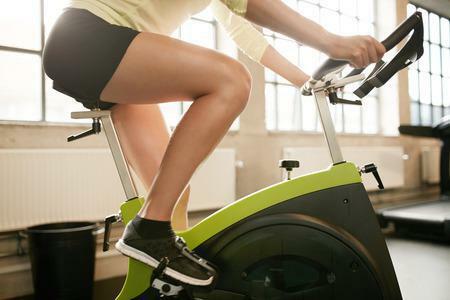 At some points during the course you may be asked to stand up on your bike, placing all of your weight on your feet and ankles, pushing through intervals of incline and decline. 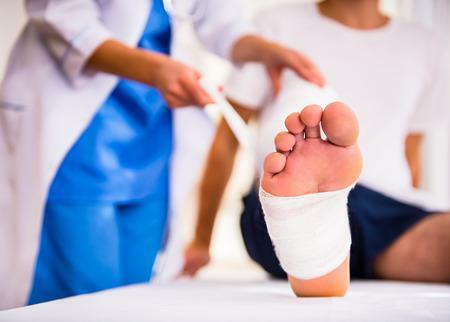 For some people who have experienced podiatric issues, like sprained ankles, corns and calluses, or bunions, this can make cycling very difficult. The first and most important step is making sure your feet and ankles are ready for this kind of exercise. Depending on your medical history, keep an open mind to modifying your routine to keep your feet and ankles safe and healthy. 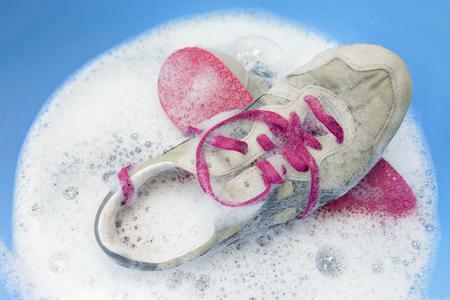 You may need to buy a new pair of shoes! 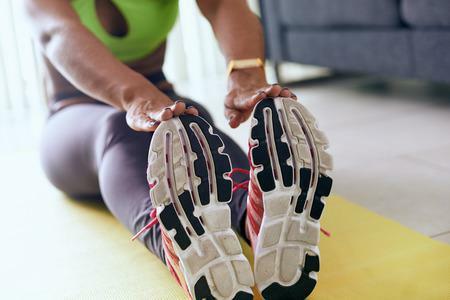 A telltale sign of a great fitness instructor is someone who is able to take even just a few moments out of their day to talk with you about joining their program. If a fitness instructor isn’t receptive to your questions or concerns, you may want to reconsider. Depending on the facility, some programs will let you sign up for a free class to take a test-drive before really committing to it. If you happen to get a free class awarded to you before you’re able to speak in depth with your podiatrist, it’s okay to sit in on the action but not physically participate in order to get a feel for the program! Remember that slow and steady always wins the race - high impact activities have their time and place, but it’s important to keep your physical boundaries and safety in mind at all times. You can get a fantastic work out by biking or cycling without going all-out like a pro-league athlete! 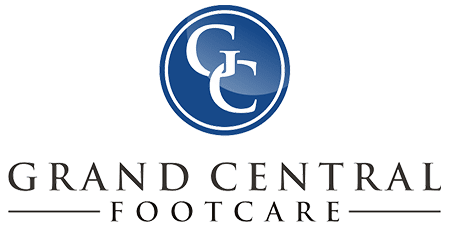 With these valuable steps fresh in your mind, be sure to call in to Grand Central Foot Care and schedule an appointment with our foot doctors Dr. Les J. Glubo or Dr. Dawn O. Figlo. Call us today at (212) 697-3293 at our Manhattan office. We look forward to seeing you!